In our new series ‘ARTSPOTTING’ we explore alternative and vibrant places around Prague that display art, give local artists a platform and even let you make your own! Today on the menu: Žižkovšiška and their soup. Hold on a second – soup? This is not a typo but one of žižkovšiška many awesome events that await you behind the white door on Husitská. Curious to hear more? Established in 2015, Žižkovšiška Gallery aims to provide artists, musicians and lovers of the same with a space to present, explore and make art themselves. 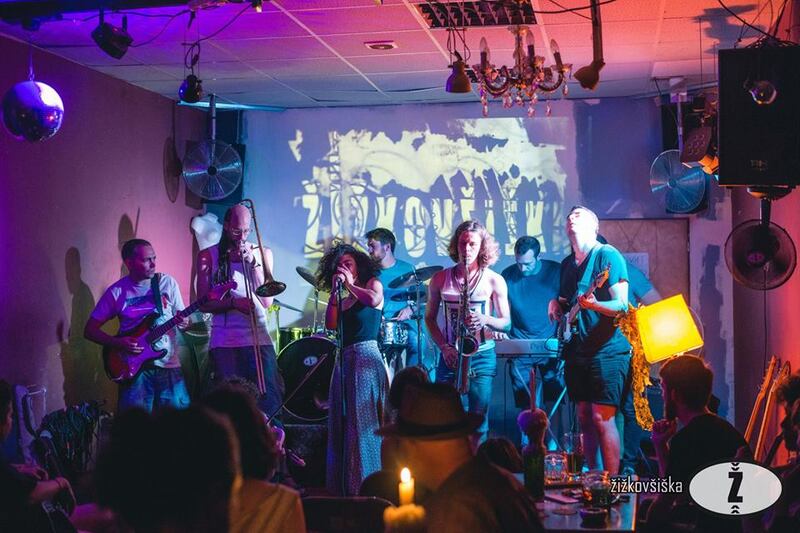 During the past few years, šiška has found ways to make art even more exciting as it is in itself; through it’s well-known Sunday Soup Jam Session and Feast, their Tuesday Open Mic Nights, Vernissages and Movie Screenings, it has become the heart and soul of Prague’s alternative art scene. Their motto “žižkovšiška is a place where idea meets people” says it all. Žižkovšiška opens it’s doors to everyone interested in making or experiencing art. 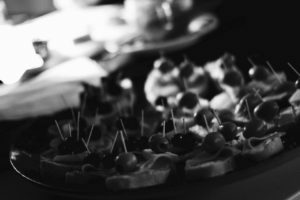 You are interested in paintings or maybe even want to show your work to others? šiška has an open 100 square meters art space with new exhibitions every month. Music has your heart and you want to express yourself or hear what others got? šiška’s Jam session is for you, then! 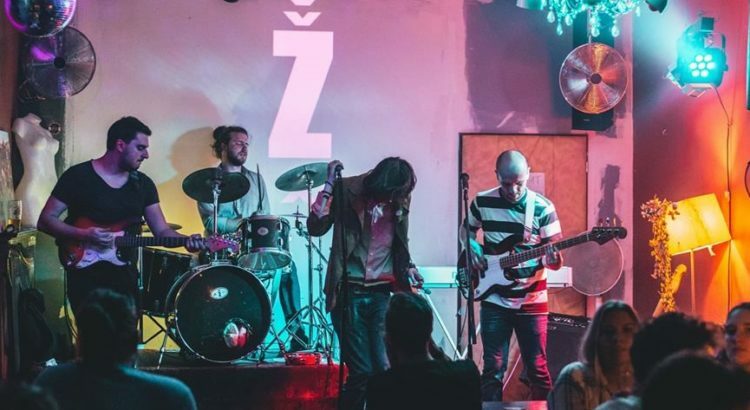 And because making music is quite a bit exhausting, food (or a beer from the awesome pub bar) comes with the entrance fee of CZK 100.00 – the first 5 musicians get the soup for free, by the way! 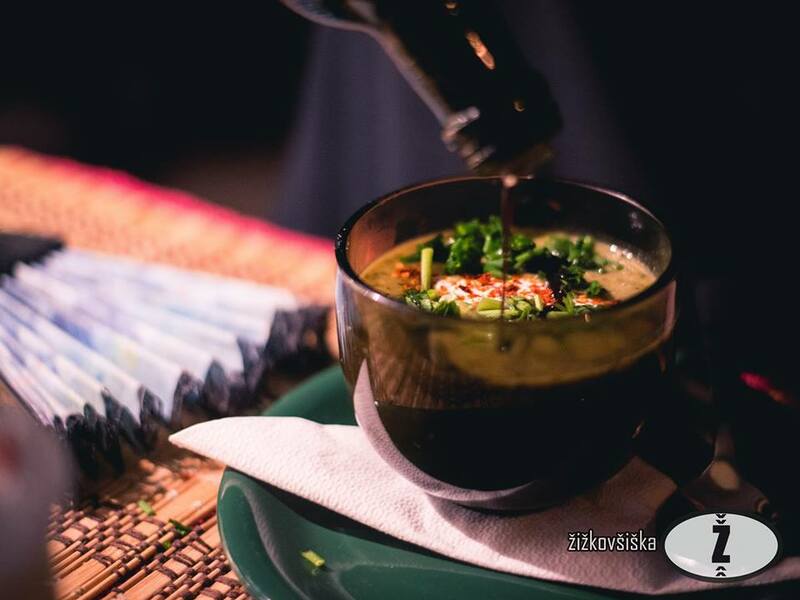 Žižkovšiška has a culinary artist too and she will provide you with the finest soups in all of Prague. 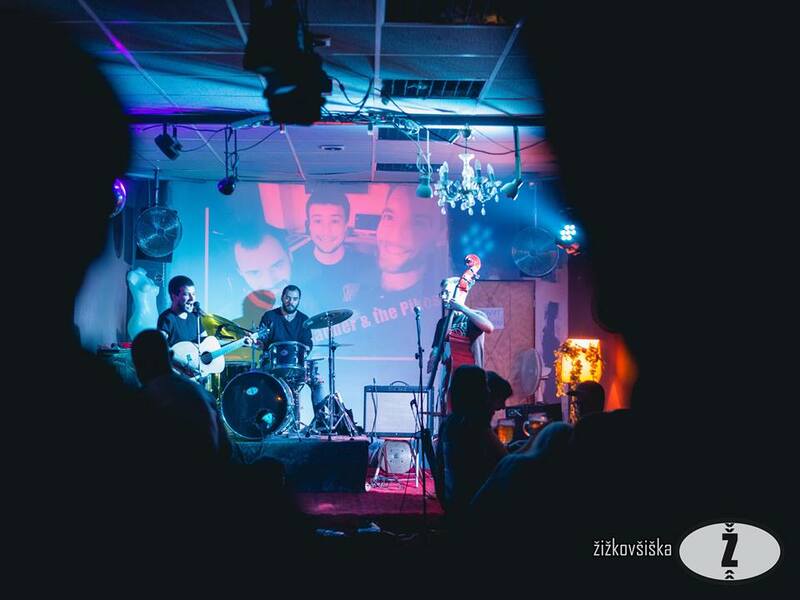 Chill out, make music, marvel at other people’s talent – Žižka is the place that has it all! But Žižkovšiška didn’t stop there. It also aims to bring a little Czech culture into the expat’s life. Every Monday a well chosen movie with either Czech producers, directors, or location are screened in Czech with English subtitles (or, if it’s an English movie with Czech subtitles). A cinema, so personal and friendly and not to forget: FREE & with fresh popcorn! Žižkovšiška is also open for bands that are looking for a gig. They open their stage with fully equipped sound system to already formed bands that want to play in front of a crowd. A dream of every band becomes true on these premises! Lately, they have introduced the ‘Battle of the Bands’, where you can show what your band has got and even win the ‘studio session’ prize if you are a crowd-pleaser! You haven’t checked out the most vibrant place in Žižkov yet? Don’t miss out any longer, find their next events right here. Even though žižkovšiška is closing its doors for summer break (26.07. – 01.09.2018) have no fear! Žižkovšiška’s Jam Session will be grooving on throughout the summer at a different location! To make the most of the sunny days, šiška is packing their full sound system and will bring it to Prague Central Camp. Additionally to the traditional Sunday Jam Session & Feast equipment, a full bar, ice cream, a fireplace, a swimming pool & more awaits you right next to Ohrada tram stop! Jam in the sun and enjoy the good vibes at their Outdoor Jam! Another slight change for summer season: The Sunday Summer Jam is totally FREE and on every Sunday from 14.30 till 22.00!